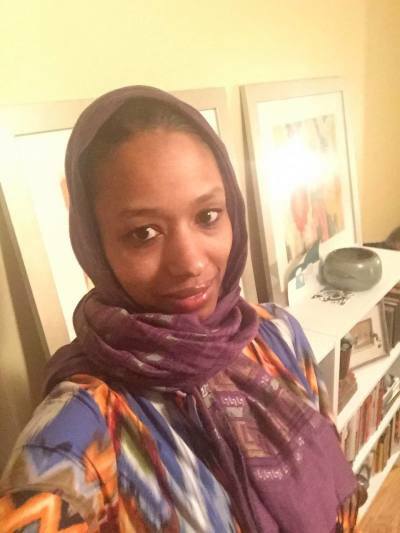 A group of 20 political scientists who graduated from Wheaton College are encouraging their alma mater to reinstate tenured political professor Dr. Larycia Hawkins, who was suspended and could soon be fired for asserting that Christians and Muslims worship the same God. As Hawkins prepares for her Feb. 11 termination hearing before the evangelical institution's Faculty Personnel Committee, a number of prominent voices within the Wheaton community have called on the college's administration to drop its termination effort. While Wheaton maintains that Hawkins appears to be in violation of the school's statement of faith, 20 Wheaton grads who are now political science professors at various higher education institutions sent a letter on Wednesday to Wheaton President Philip Ryken and the college's board of trustees citing concerns that the school has violated Hawkins' rights to due process by placing her on administrative leave. 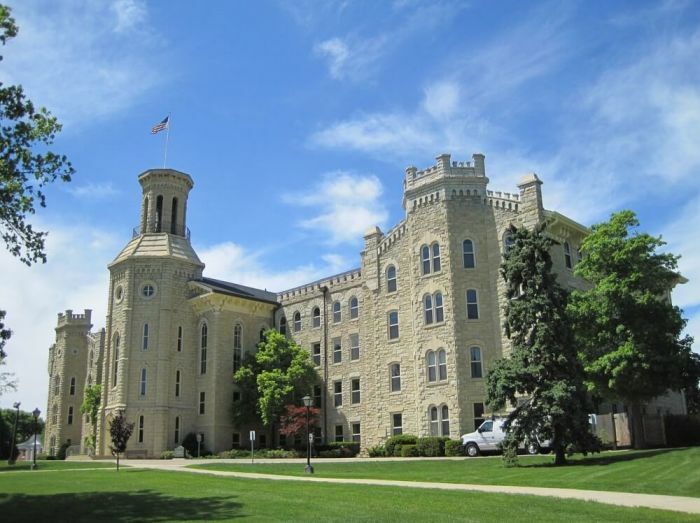 The letter comes after the Wheaton Faculty Council unanimously declared last month that the evangelical institution should end Hawkins' suspension and allow her to return to work. "We are very concerned about the harm to Professor Hawkins and the potential for further damage. Administrative leave of a tenured professor should be avoided except in extreme cases. Being placed on leave often damages the reputation of a professor, both at her home institution and in her professional field," the letter states. "If, as Wheaton College appears to indicate, Professor Hawkins was placed on leave before a review, then Professor Hawkins' leave would likely be irregular and prejudicial. We are saddened by the recommendation for termination with tenure, as this is usually a career-ending punishment." "After years of graduate education and nearly a decade at Wheaton College that included earning tenure at the College, Professor Hawkins now faces the most severe punishment in our profession," the letter continues. "As her colleagues in the field, we encourage Wheaton College to welcome efforts toward reconciliation rather than continue down the current path." The college has maintained that it is open to reconciliation talks with Hawkins, but requires that Hawkins participate in further theological discussions with the school even after she submitted a four-page theological statement defending her "same God" assertion on Dec. 17. Hawkins has indicated that she will not take part in further theological dialogue with the school and said in an interview published last week that if the statement she provided is not enough for the school to reinstate her, than nothing would be good enough for her reinstatement. The political scientists' letter further warned that rash decisions like the ones to suspend Hawkins and initiate her termination proceedings will drastically limit Wheaton's ability to attract "first-rate" professors and could also hurt the institution's image. "To attract and retain the best professors, Wheaton College must have a reputation as a place that respects the basic rights of faculty and nurtures its faculty," the letter reads. "What is more, because Professor Hawkins is the first African American woman tenured at Wheaton College the actions taken against Professor Hawkins will raise questions about how Wheaton College treats minority and female professors." The professors also argue that the school's treatment of Hawkins could hurt Wheaton graduates chances of successfully pursuing careers in academia even though Wheaton's political science department "has established a well-earned reputation within political science" of being a school that prepares "serious scholars" for graduate study. "There have always been some in higher education who hold unfair stereotypes of Christian colleges," the letter reads. "In light of the American Political Science Association's letter to Wheaton College denouncing the treatment of Professor Hawkins, however, there is now good reason to believe that Wheaton graduates applying to graduate school and to academic jobs will be judged as less-qualified or less-serious scholars simply because of the damage Wheaton is making to its own reputation within the field. We hope that a change in course will help demonstrate Wheaton College's commitment to quality education." One of the signers of the letter is Brent Nelsen, a political science professor at Furman University who is theologically conservative and active in South Carolina Republican politics. Tobin Grant, political science professor at Southern Illinois University, Co-editor of Journal for the Scientific Study of Religion and Religion News Service blogger, also signed the letter. The letter from the professors is not the first instance where Wheaton alumni have voiced their disapproval with Wheaton's decision to suspend Hawkins. In January, a group of over 800 Wheaton alumni threatened to withdraw their financial support for the school if the administration does not reinstate Hawkins. Additionally, current Wheaton students have protested on campus and called for Hawkins' reinstatement. What's at Stake in the 'Same God' Debate?